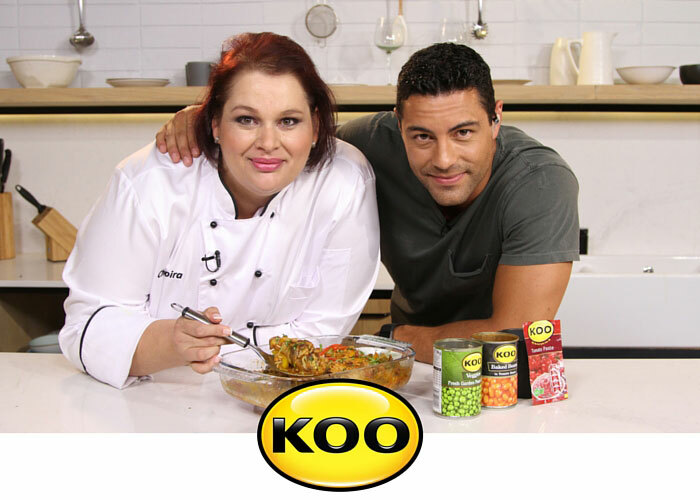 Like our country of birth, KOO is a rainbow brand for a Rainbow nation – reflecting the flavours and tastes of our diverse Rainbow nation. They source their produce from established farms with decades of expertise and experience to deliver only the best quality and taste, so that KOO fans can experience only the best. For 75 years KOO has been part of South African society, from birthdays to holidays, parties to secret dessert indulgences. For more KOO recipes and videos, click here.